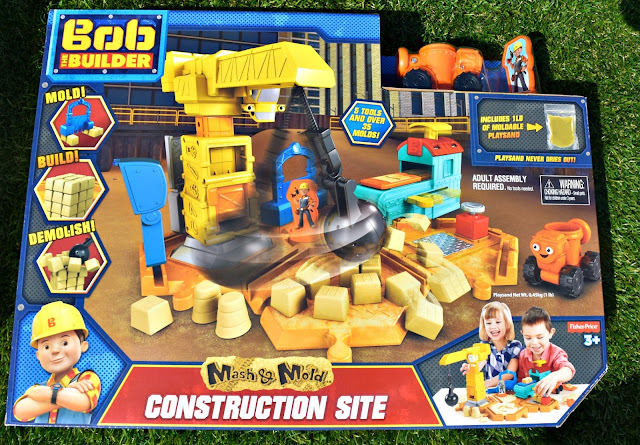 So yesterday, we brought you our review of the Bob the Builder™ RC Super Scoop and today, we bring you another review from the range, this time the Bob the Builder™ Mash & Mold Construction Site. The Mash & Mold Construction Site is a unique play set allowing your budding builders to let their creativity flow. Upon your first play a small amount of assembly is required, honestly it's not a flat pack. The crane will need building and the four hexagonal tiles placing together then place the other parts where ever you wish. 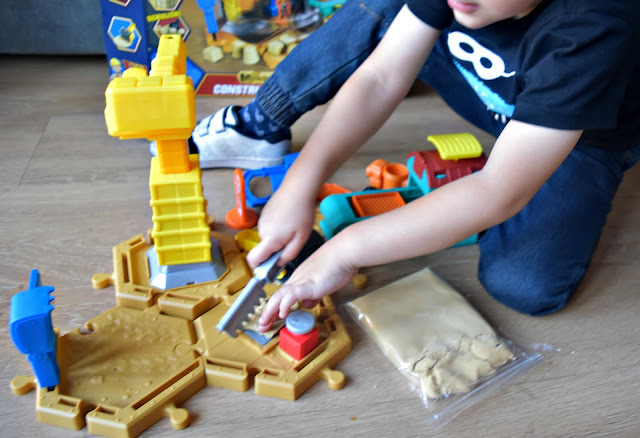 The play space can be changed around to suit your little builders each time. 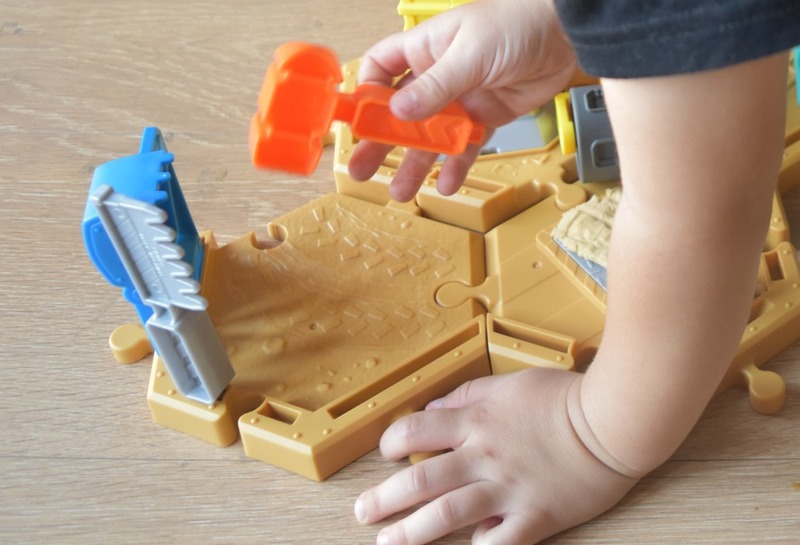 Included within the set are 5 different tools in which you can move around and use along with 35 molds to choose from each use. Every building can have a different bit of individuality. 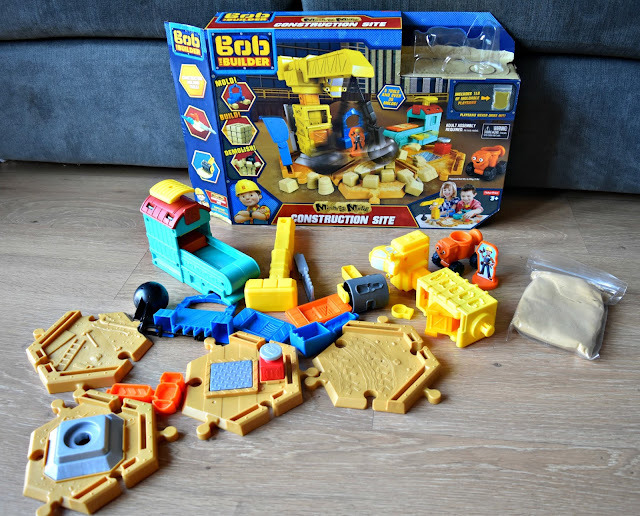 There is also a two-sided character included with Bob on one side and Wendy on the other. 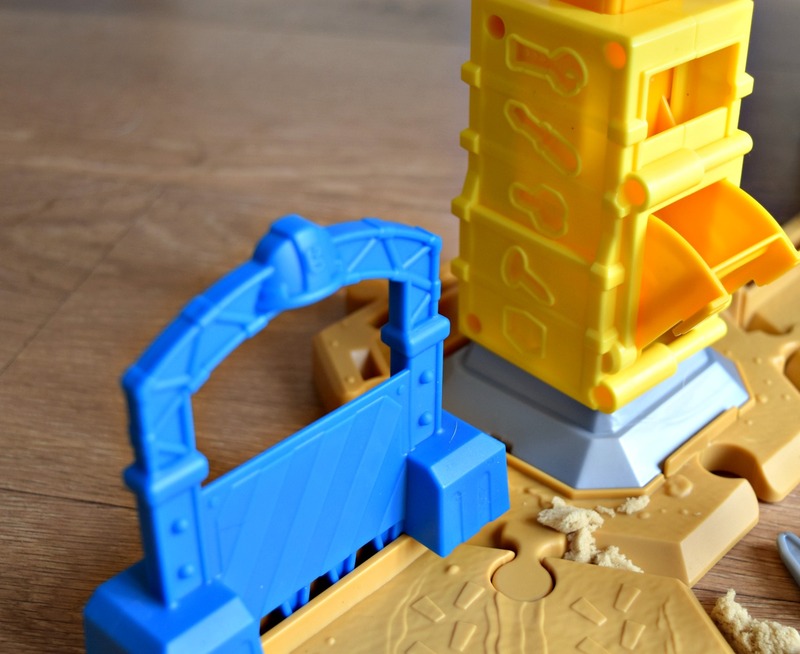 Also included is a crane inspired by Tiny, containing multiple molds and acts as a wrecking ball, a Dizzy sand vehicle, two mold trays, a mold-press garage which you can use to create bricks along with the iconic 'Bob's Yard' gate which can be used as a mold or a rake. More or less all of the tools can be stored upon the hexagonal bases to keep everything together which I like also. 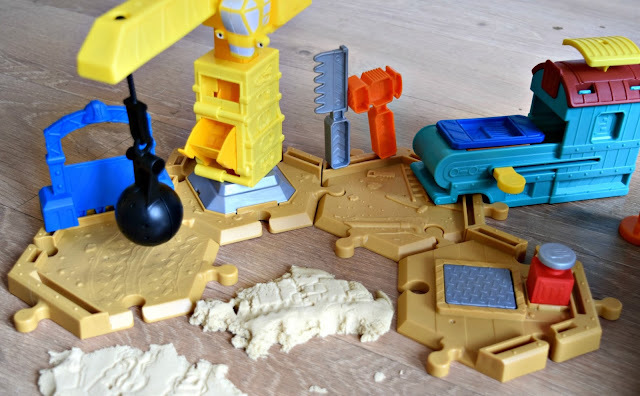 To create each individual piece, the set comes complete with 0.45 kilograms of Mash & Mold Play sand, which is an amazing material which never dries out, allowing your child to build, demolish and re-build all day. 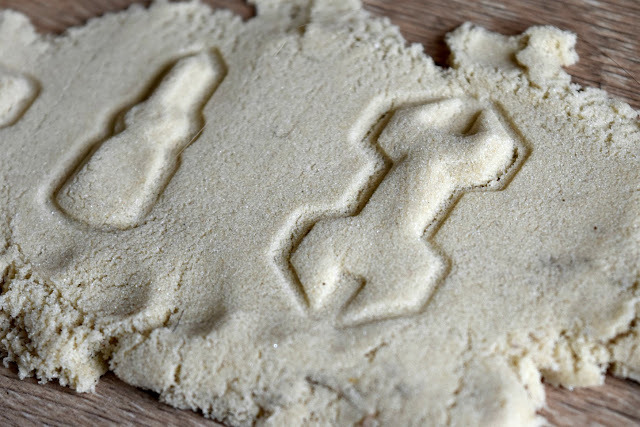 I love that the sand easily clumps together meaning it doesn't create a big mess when played with. Jack loved creating lots of different creations and using his imagination to create different pieces. He's had hours of fun with this and there is no sign of him loosing interest anytime soon which is great. The Bob the Builder™ Mash & Mold Construction Site has an RRP of £22.99 and you can also purchase additional Mash & Mold vehicles which are compatible too.